While the Conservatives' right-wing allies were disappointed by Erna Solberg's plans to take in orphans of Norwegian jihadis, their left-of-the-centre sidekicks argued it was not enough and demanded more action. While investigating a series of threats allegedly made against Norwegian Justice Minister Tor Mikkel Wara and his family, in a sensational turn of events the police directed its suspicions against Wara's own decades-long partner, who now faces up to a year in prison. Amid a record-low fertility rate of 1.62 births per woman recorded last year, which makes the Scandinavian country increasingly rely on immigration to maintain its population, Norwegian right-wing MP Per Willy Amundsen has proposed measures to bolster ethnic Norwegians' demographics. Veteran Norwegian politician Carl Hagen argued that Russia giving up Crimea is not a possibility and urged his colleagues to embrace this political reality. The most alarming article of the forthcoming UN migration pact is to make it the authorities' duty to ensure that immigration is referred to in positive terms, a senior member of the anti-immigration Norwegian Progress Party has ventured, stressing that the agreement was considerably more forceful than initially claimed. In her new book, Progress Party deputy leader and former Norwegian Immigration Minister Sylvi Listhaug suggested that playing the victim in today's climate has a lot of benefits, venturing that people were tired of this behavior. According to the anti-immigration Progress Party, Syrians in Norway who haven't received a final residence permit should prepare to travel home, an idea fellow MPs have found "premature." Senior members of the Norwegian Progress Party have painted a morbid picture of their neighboring country, while simultaneously opening up for more cooperation with the right-wing Sweden Democrats, who are expected to punch well above their weight in the upcoming election. Norway's anti-immigrant Fisheries Minister Per Sandberg has taken angry flak for going on a romantic trip to Iran, who is regularly listed by Norwegian intelligence as one of the countries allegedly carrying out espionage against the Scandinavian country. While a similar ban has been rejected before over human rights concerns, a Progress Party immigration spokesman has said he valued people's peace and quiet more than violating human rights provisions he referred to as "stupid." Sylvi Listhaug called the controversy sparked by her Facebook post "surreal," adding that it transformed Norwegian politics into a "kindergarten," in which it was her responsibility to act like an adult. Following the controversy, the Progress Party more than doubled its support. Justice Minister Sylvi Listhaug, who is no stranger to controversy, has triggered a nationwide debate with a divisive Facebook post, in which she accused her political rivals of valuing "the rights of terrorists" above national security. The debate veered in an undesired direction after talk of Anders Breivik resurfaced. "It does not matter if you are black or white," Swedish Justice Minister Morgan Johansson said. He maintains that collecting statistical data about the background of criminals would be a step back for Sweden. Progress Party's parliament member Ulf Leirstein says that the party is pleased with the results of the general election and is going to retain its priorities. The leader of a local Muslim organization in Norway created a stir by refusing to shake hands with the nation's female immigration minister at the start of their TV debate, epitomizing the collision between European values and those of traditional Islam and possibly affecting the outcome of the Norwegian general election. 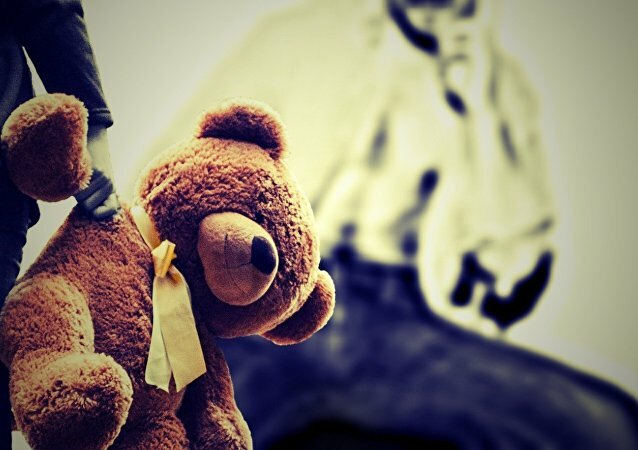 Historically, approaches to pedophilia have varied, treating it as something between an illness and a crime, triggering hot debates. Norwegian Justice Minister Per-Willy Amundsen seems to have added fuel to the fire by proposing castration of persons convicted of sexual assault against children. 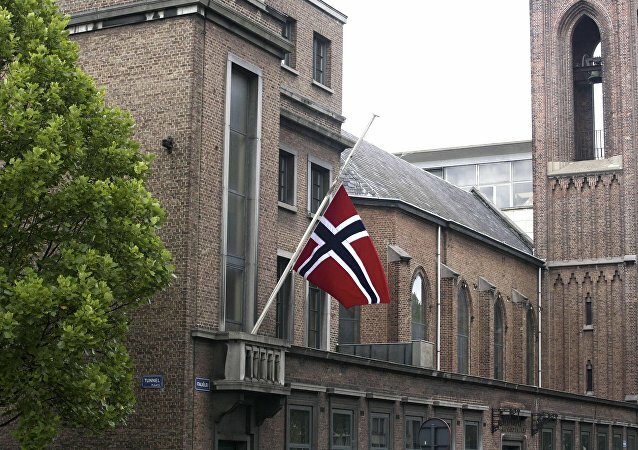 Norway's Progress Party recently adopted a policy of supporting any proposed national ban on the circumcision of baby boys, triggering strong reactions at home and even sparking international outrage; the Israeli Embassy in Oslo called the decision "disappointing and unfortunate." 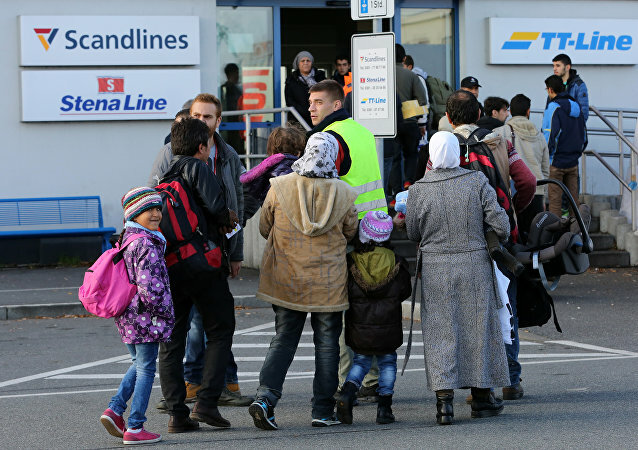 Despite the fact that the influx of asylum-seekers is winding down, with the number of arrivals reaching its record low in years, Norway is seeking the European Commission's support to prolong border controls, which in effect threatens the right to free movement. Brussels, on the other hand, has been pushing for the removal of border controls.